Come as you are. Leave better. 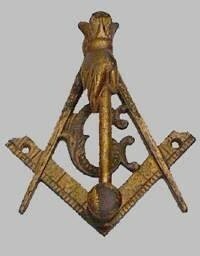 The decision to join Freemasonry is a big step in a man's life, and should not be taken lightly. Of the men who seek admission to our order we require little - but expect much. See the articles to your left about petitioning for membership and affiliation, honorary, endowed, and life memberships.